At Agam, we are passionate about enriching our clients’ designs with smarter solutions. 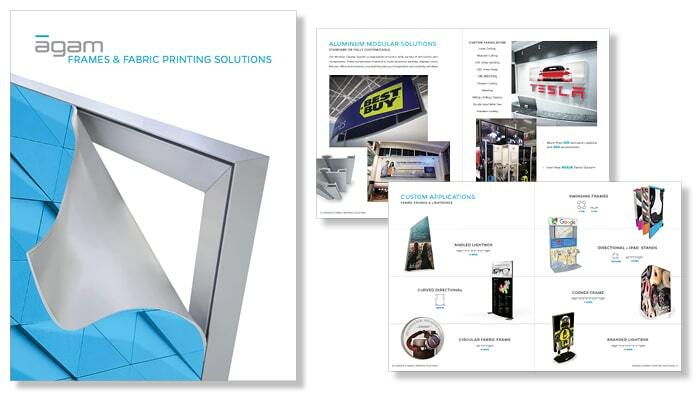 As the leader in custom manufactured aluminum products serving the trade show, events and retail markets, we combine a highly skilled team with the best equipped plant in the industry to deliver innovative solutions with unmatched turnaround times. 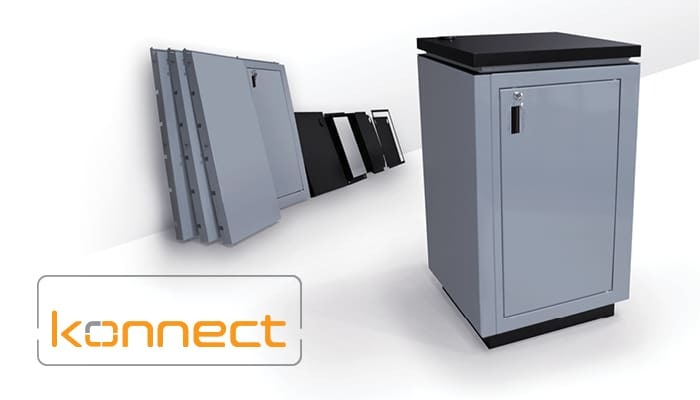 Keep up to date with new products, extrusions & components, 3D models + more! Our tool-free, double-sided SEG backlit sets up in just 10 minutes! 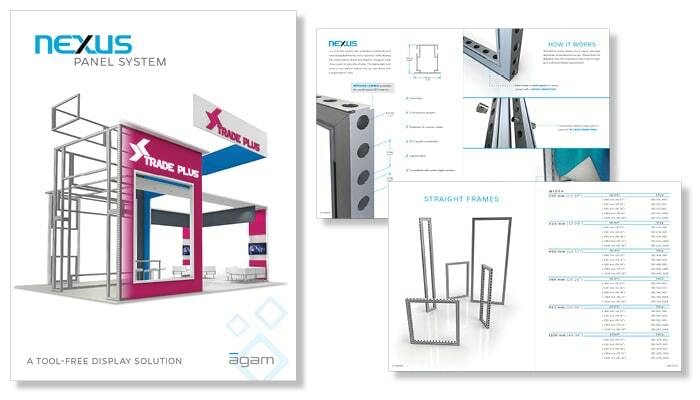 Agam’s tool-free panel system is easy to use and compatible with over 100 Agam extrusions. Learn more about Nexus. Our tips and tricks for the perfect fit! Frames, printing, ideas + more! Learn more about our Fabric Frames & Lightboxes.